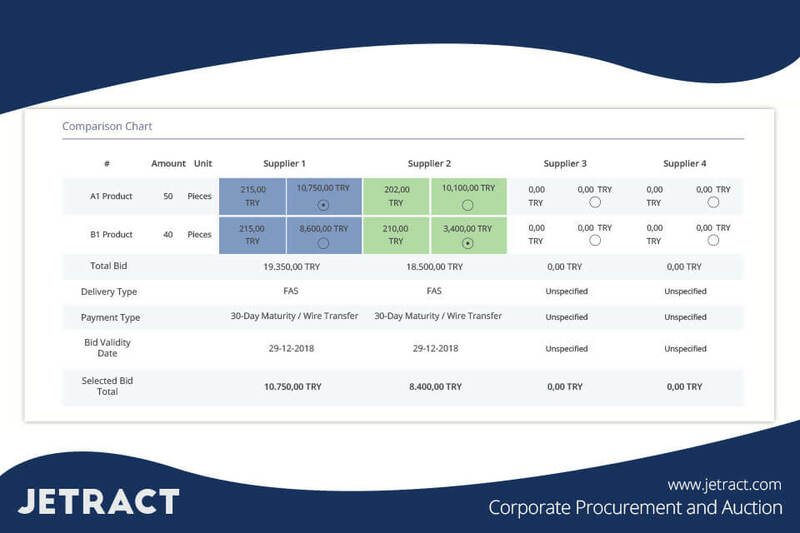 Save time, your most valued resource, by bringing transparency and reportability to your procurement processes. 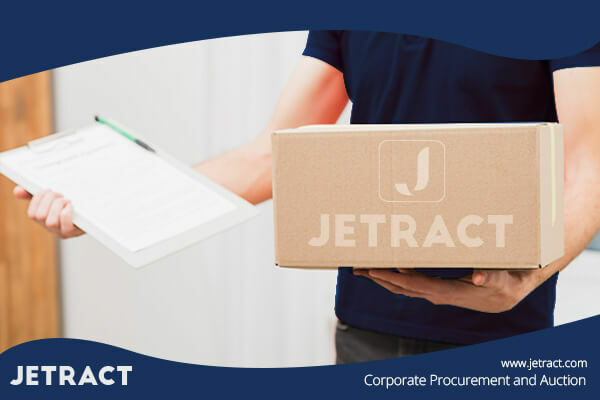 It is a solution for managing request making, approval process, offer collection, offer evaluation, order formation, order and payment tracking through a single platform. It brings the interaction with the suppliers to the highest level, provides time saving with its reportable infrastructure. Access the platform via computer, phone or tablet. Integrates to your corporate ERP system, enables a wider extent of procurement. Speeds up your offer collection with its advanced RFQ infrastructure. Compares the suppliers automatically on an item-basis, quickly prepares excel charts. Displays your company’s current procurement stats with its category or products-based reporting. 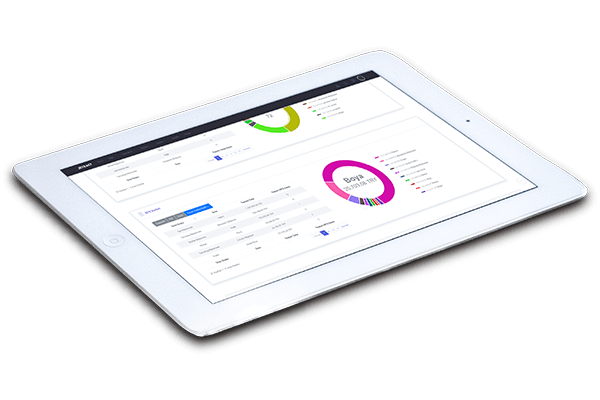 Delivers your internal purchase request to central purchasing departments and enables tracking. Request for quotation is the easiest way to obtain price information from the suppliers. Purchaser can review the purchase requests and present them to suppliers as quotation requests. In need be, purchaser can also issue RFQ forms as an individual. Suppliers are not required to simultaneously sign in and bid at a specified date or time. They can submit their offers until the time set by the purchaser. Collecting offers is just a part of procurement. We included many features for you to make end-to-end purchasing. Approval Process is necessary for internal requests, offers and auctions to be converted into orders. By obtaining the approval of the purchasing supervisors, control mechanism in the process is achieved. You can create an approval process in hierarchical order for the goods/services to be ordered. Process can be formed as e.g. 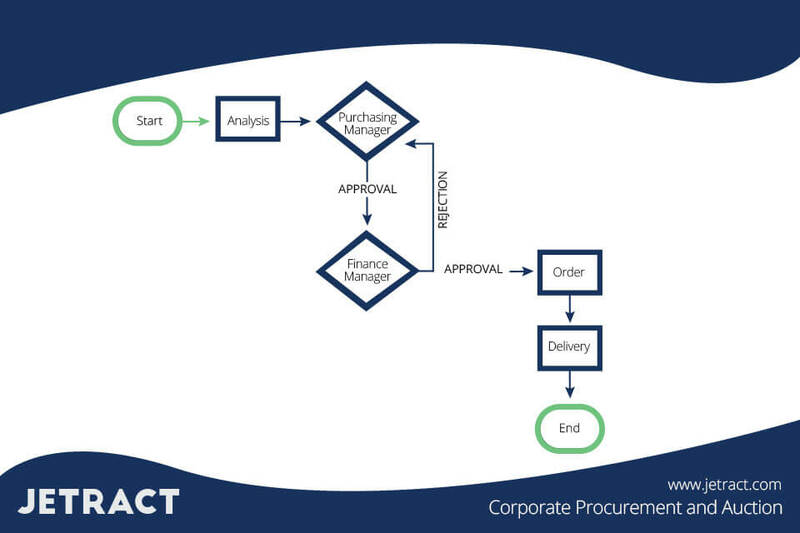 Purchaser – Deputy Manager – Manager, ordering is prevented if the approval chain is not completed. After the approval process is completed, you can make the order with just a click. The order request is then delivered to the supplier and has to be approved by the supplier as well. Starting from the formation of the order, purchasers and suppliers are informed via e-mail. The purchasers can track the status of approval from our Order Tracking page. Delivery process begins after the supplier approves the order. Orders that are delivered or waiting for delivery are easily tracked from the Order Delivery Calendar. Delivered orders are displayed in green while the waiting orders are displayed in yellow. You can access to more details by clicking on the order name. 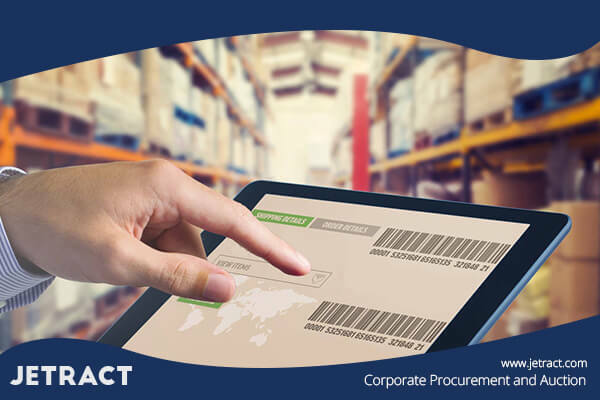 You can create procurement reports based on your departments, personnel, purchasing managers, item budgets, dates, products and suppliers. Review your monthly progress instantly. Create item-based supplier comparison charts with just one click. 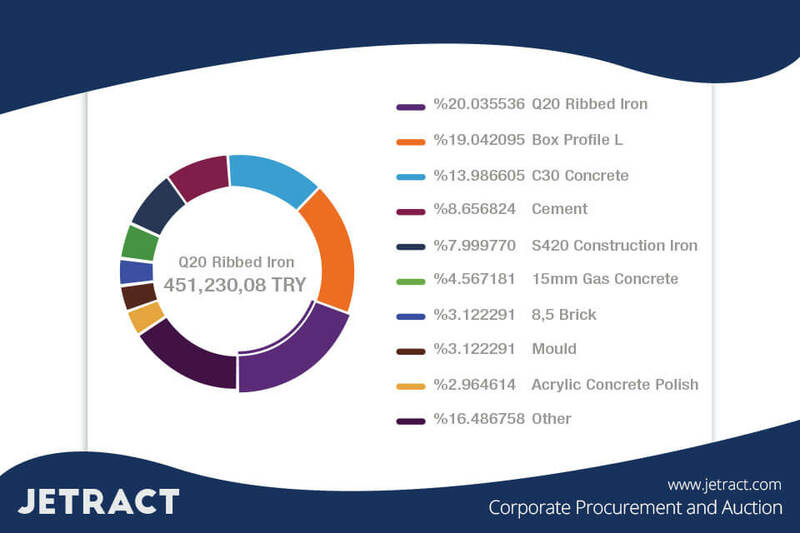 Create reports of your purchased items based on department or project. Create reports of the categories you make your purchases.